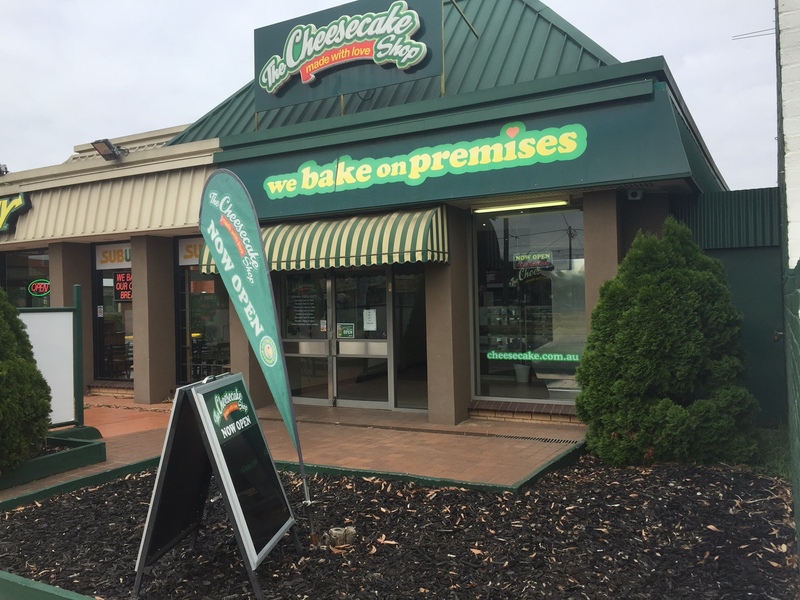 Celebrating its 20th year of trade in 2018, the store has generated almost $10 million of cake sales to cement its status as a local retailing icon. 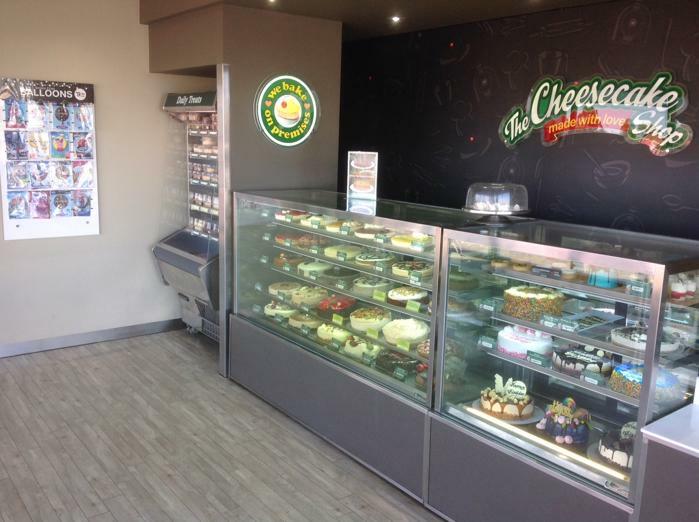 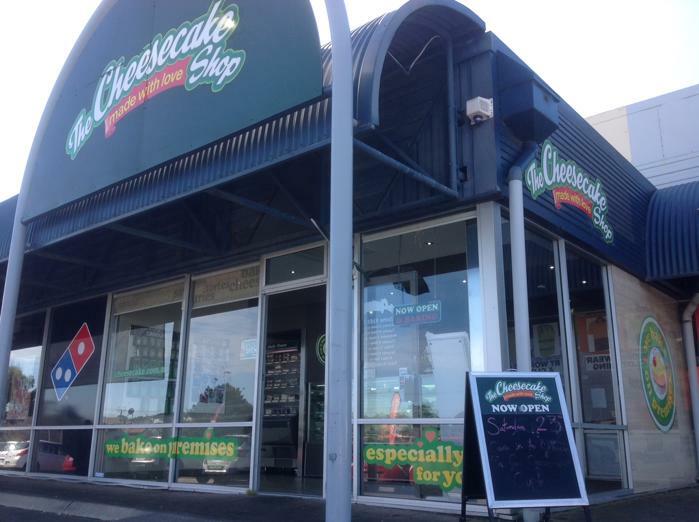 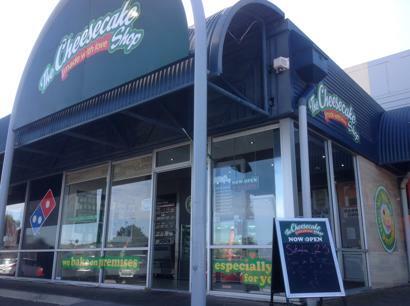 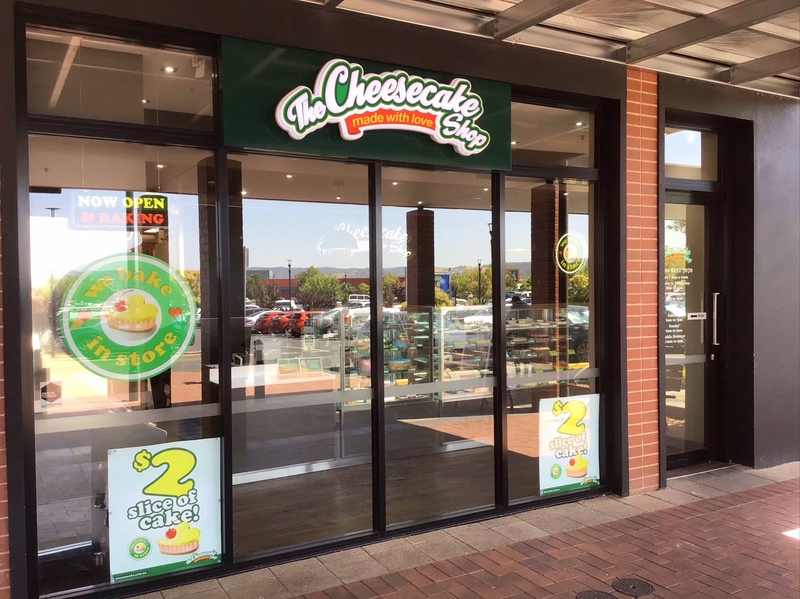 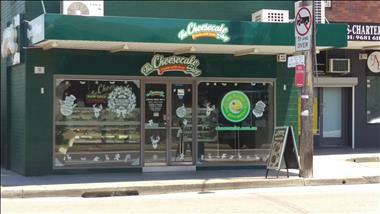 Our award winning franchise system makes The Cheesecake Shop one of the simplest businesses to operate. 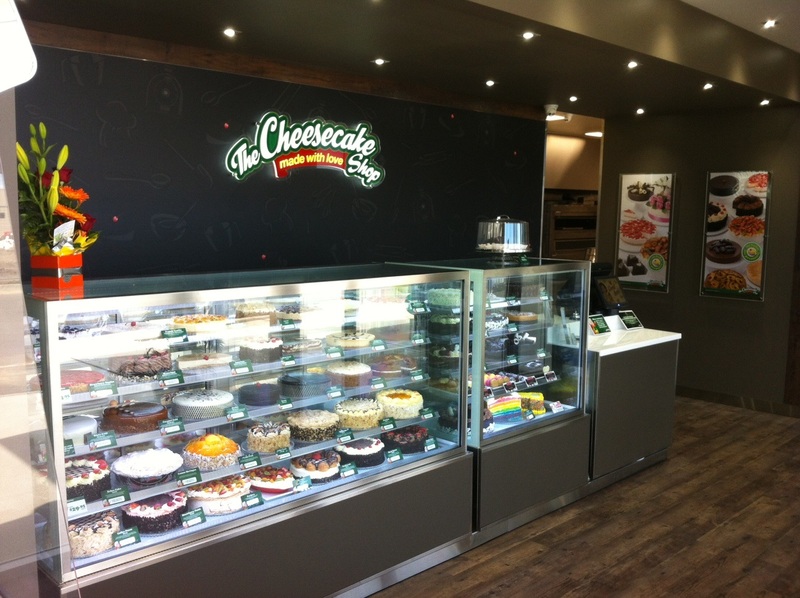 Our franchise system calculates how many cakes you need to produce each week and how much of each ingredient to order. 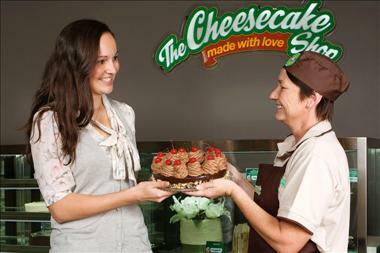 All you have to do is place the order. 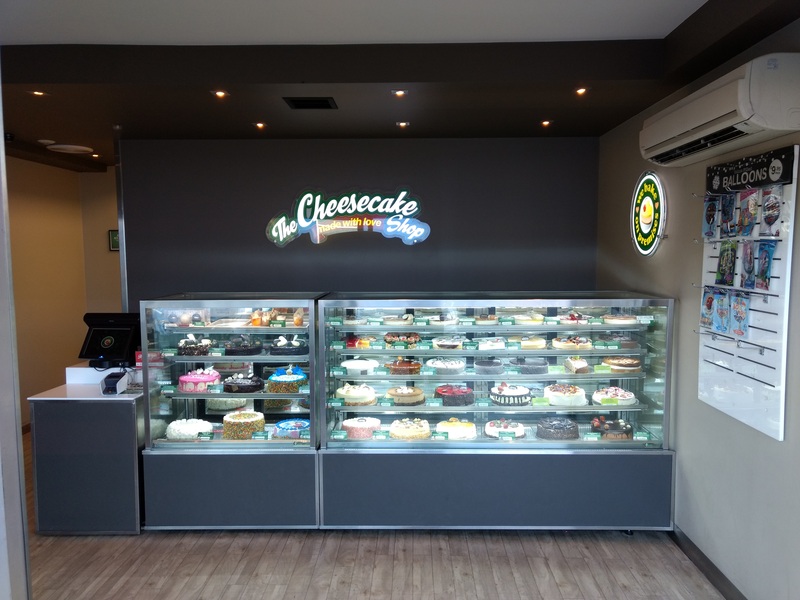 Our cakes are baked from easy to follow recipes. 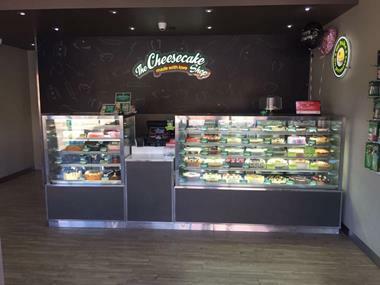 You don’t need to be a baker or have any trade qualifications, its so straightforward any one can learn to bake our fabulous range of cheesecakes, tortes and mudcakes. 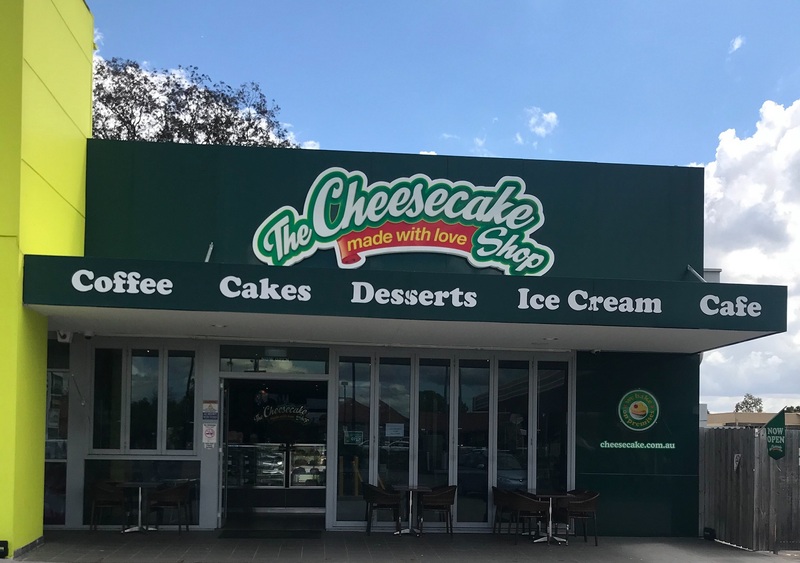 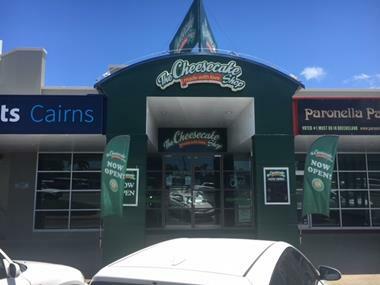 The Cheesecake Shop Christies Beach is celebrating its twentieth (20th) year of trade in 2018. 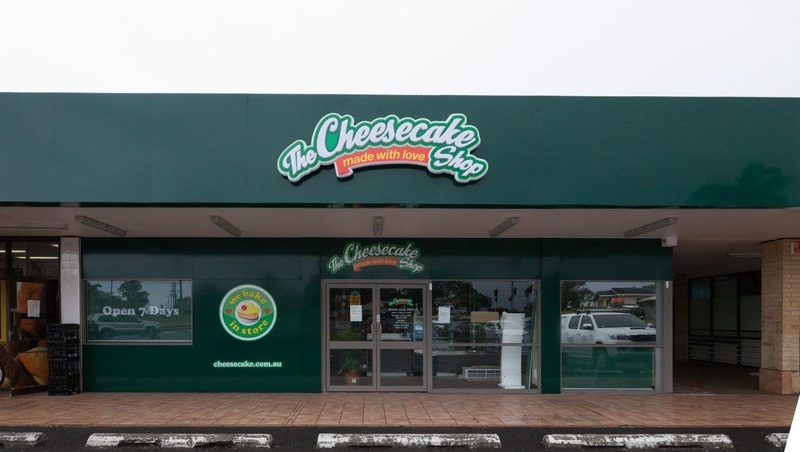 Having been a part of the local community's celebrations since 1998, the store has generated almost $10 million of cake sales to cement its status as a local retailing icon. 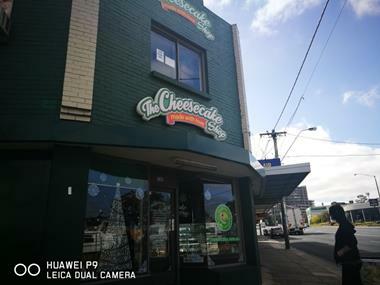 On the market for the first time in seven years, this store is perfect for the family looking for a steady, reliable business. 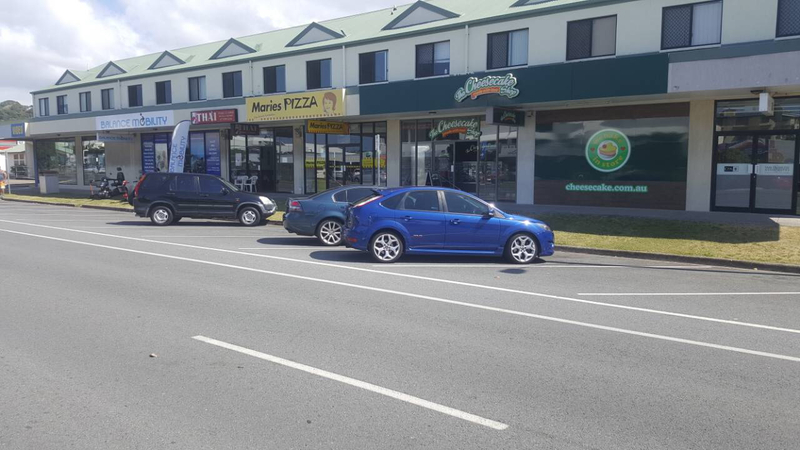 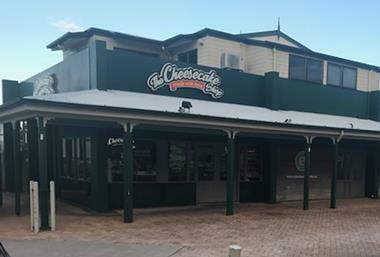 The Cheesecake Shop Christies Beach declared average net weekly sales of $11,935 in the 2017/18 financial year. 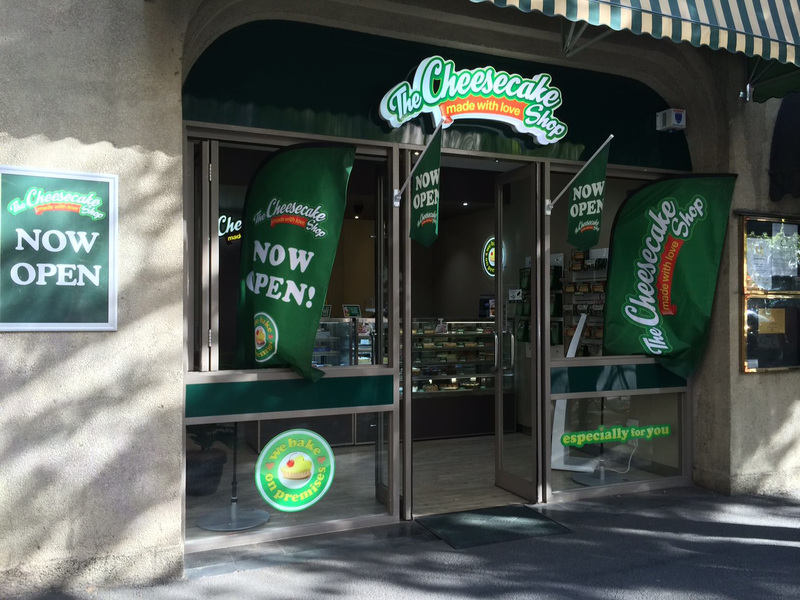 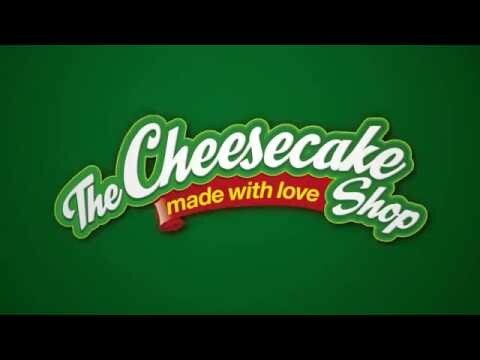 The Cheesecake Shop was founded by brothers Warwick and Robert Konopacki in 1991. 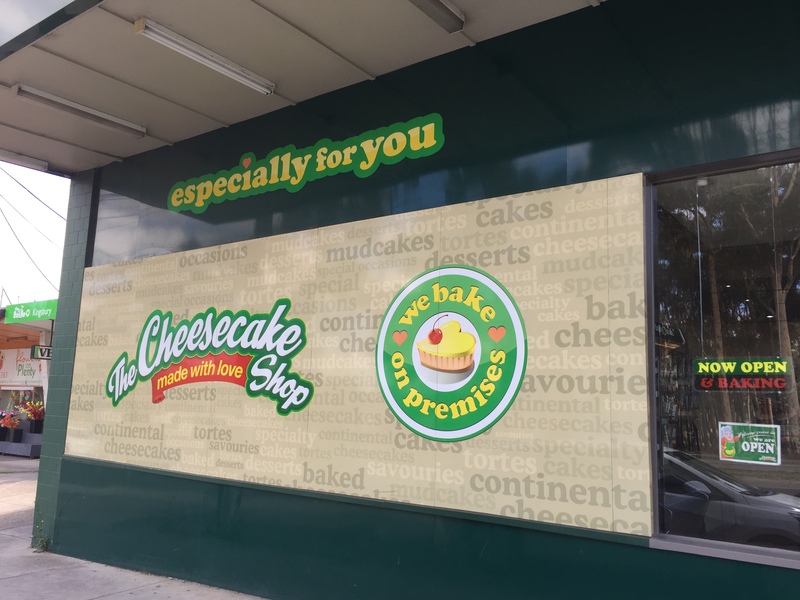 From humble beginnings in the back blocks of Sydney’s inner western suburb of Rozelle, the brothers Konopacki baked delicious cakes fashioned from’ Mamuska’, their Polish mother’s, traditional recipes. 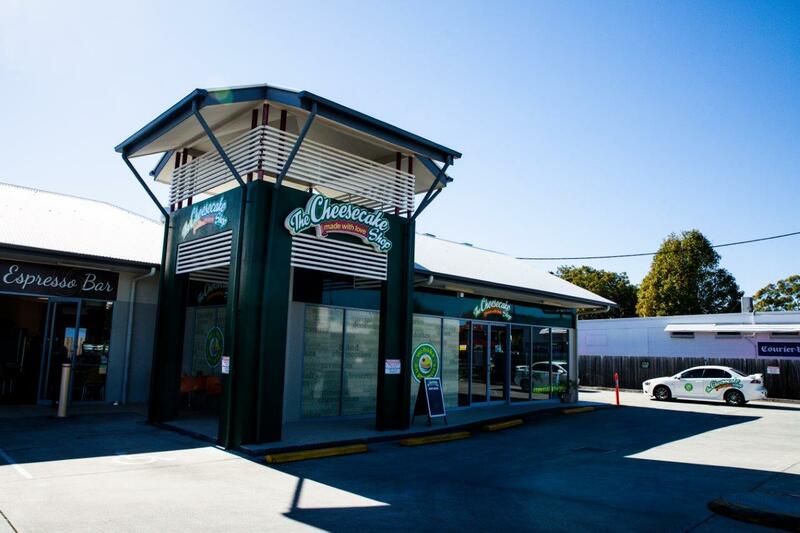 Robert had entrepreneurial flair and experience in food while Warwick, a clinical psychologist by trade, documented recipes and procedures. 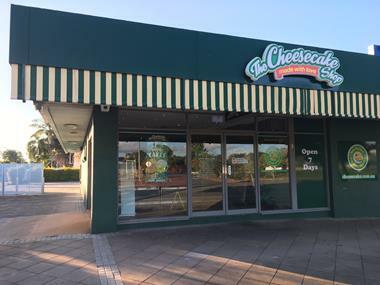 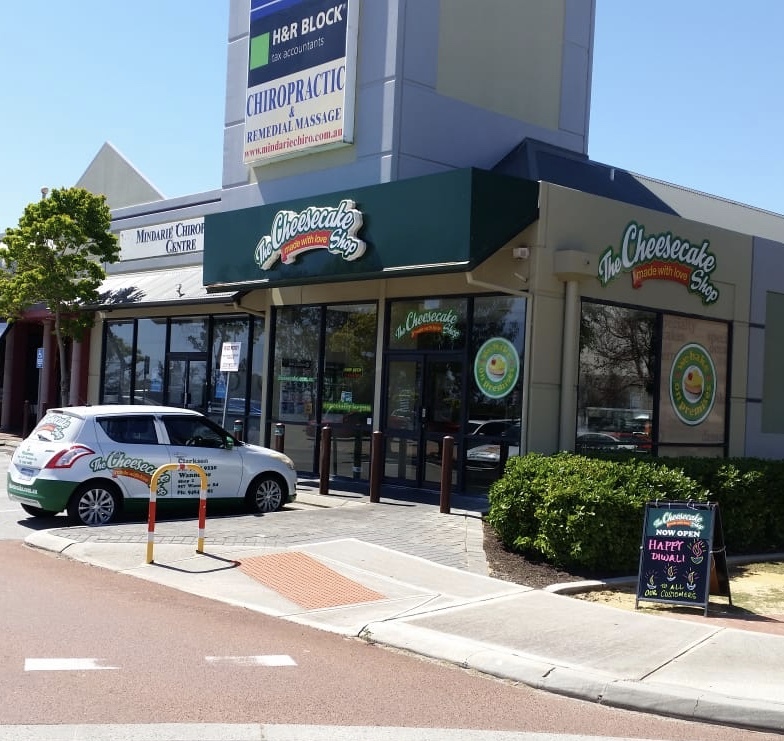 In 1993 the first of 200 franchised stores opened in Baulkham Hills.